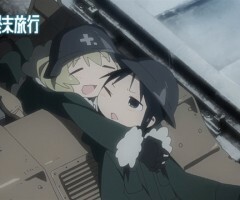 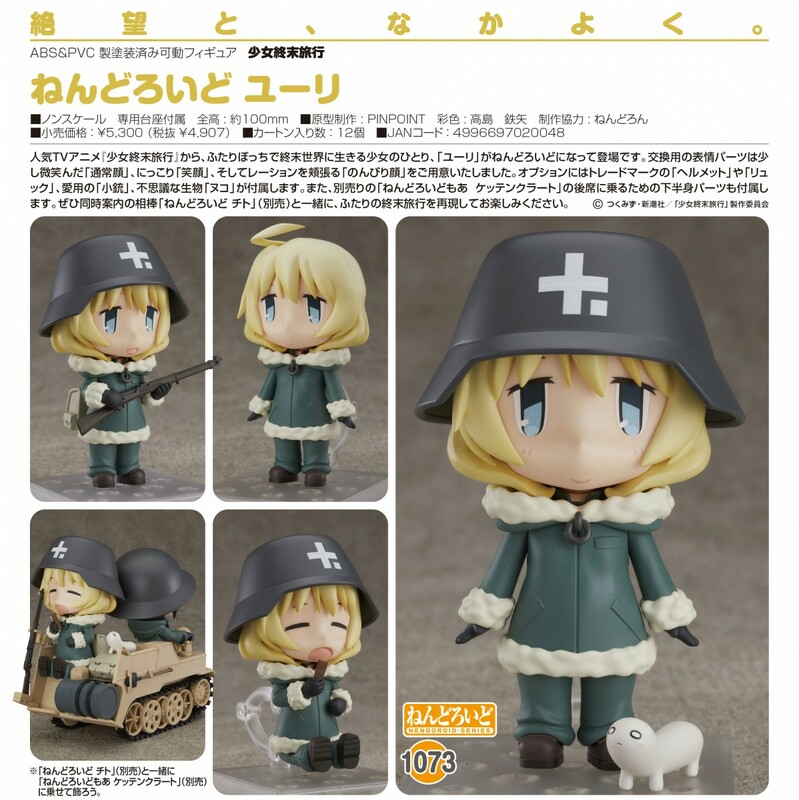 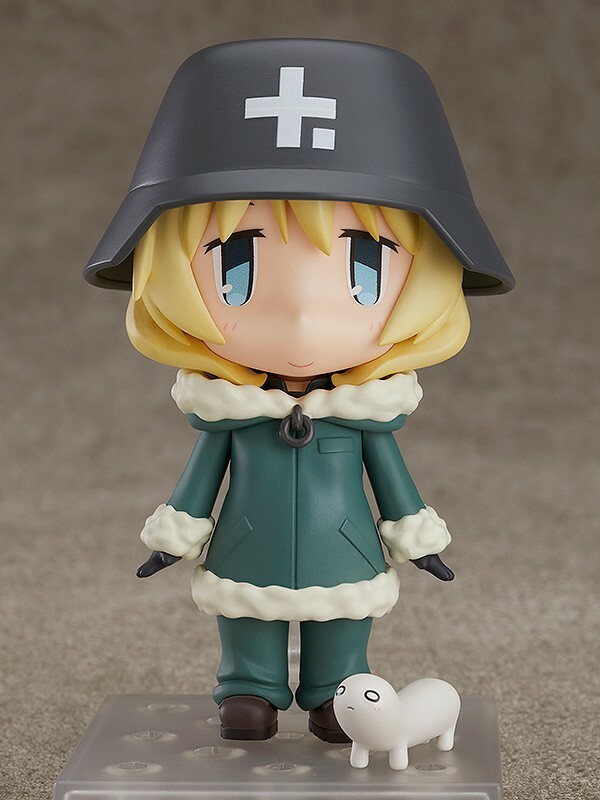 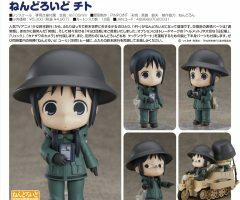 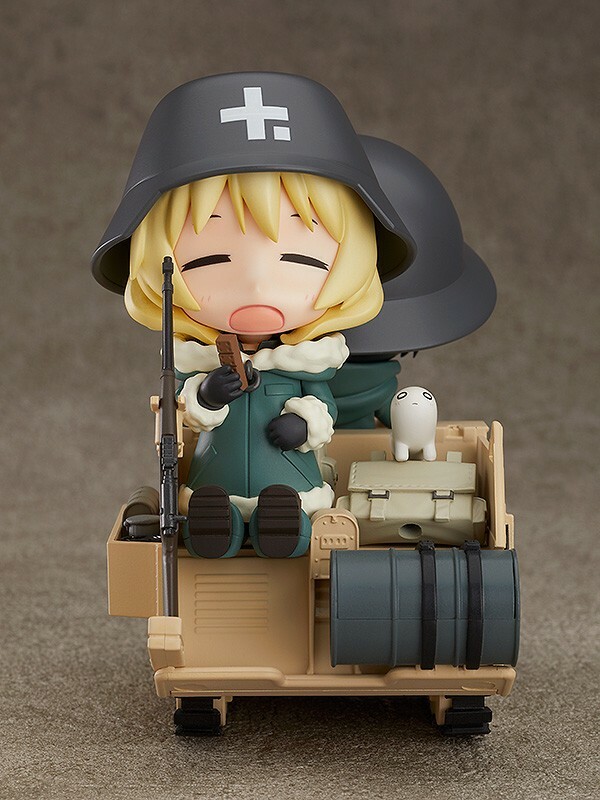 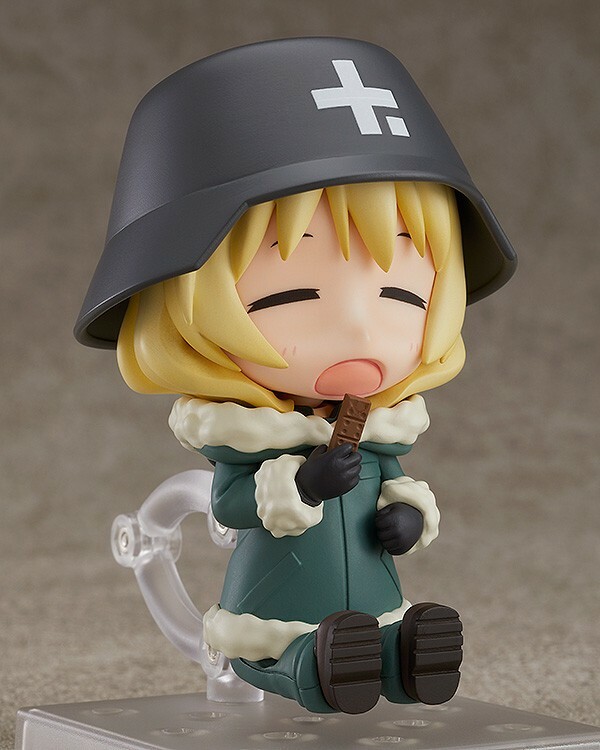 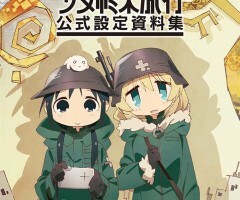 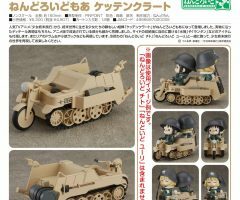 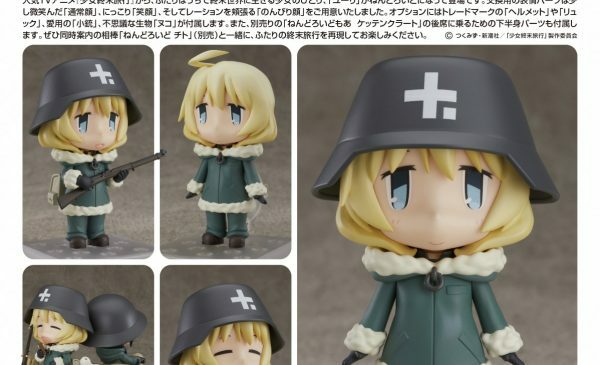 From the popular anime series “Girls’ Last Tour” comes a Nendoroid of one of the two girls surviving in the post-apocalyptic world, Yuri! 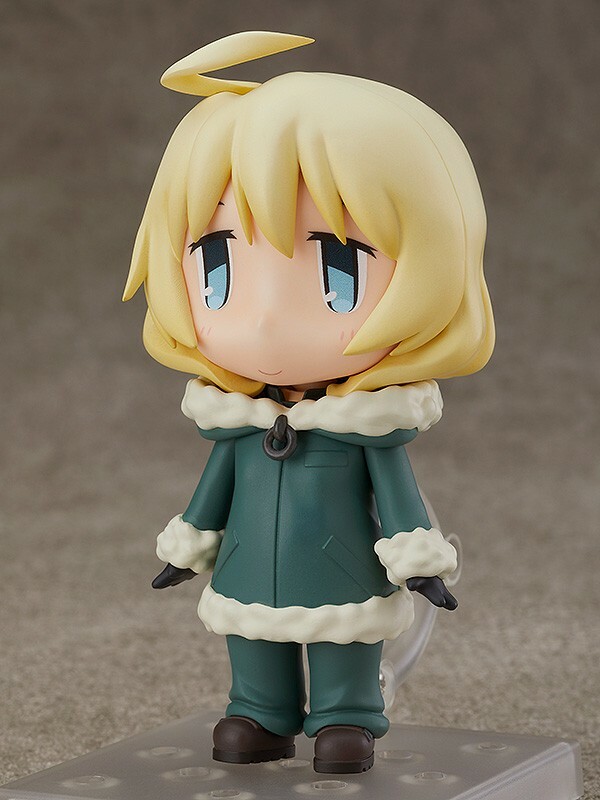 She comes with three face plates including her standard expression, a smiling expression and a carefree expression. 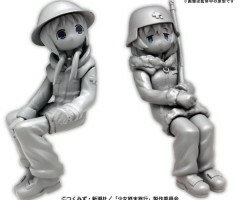 For optional parts, she comes with her trademark helmet, her backpack, her rifle and the strange creature Nuko. 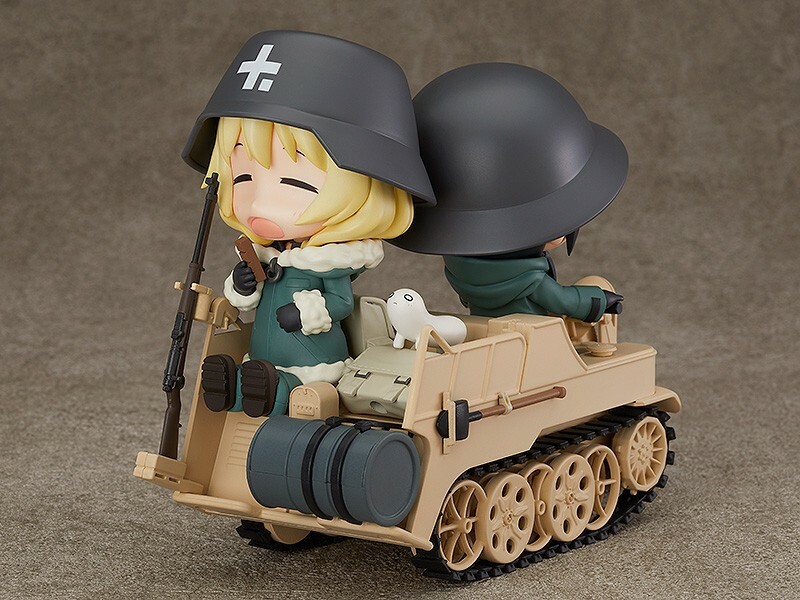 Special leg parts are included to display her riding on the back of the Nendoroid More: Kettenkrad (sold separately). 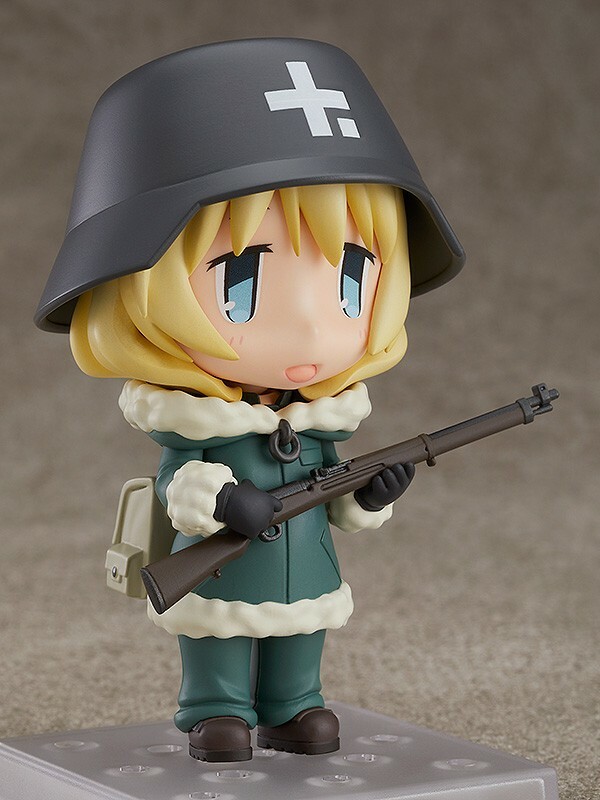 Be sure to add her and Nendoroid Chito (sold separately) to your collection!